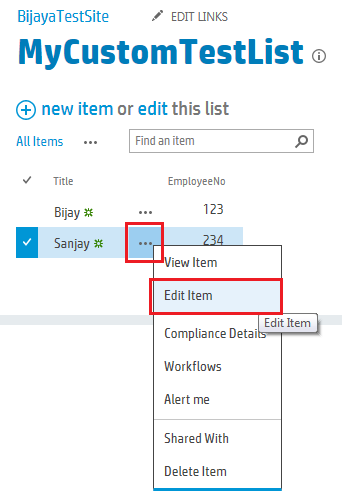 In this post we will discuss how we can add attachment field to Post list in SharePoint 2013 blog site. 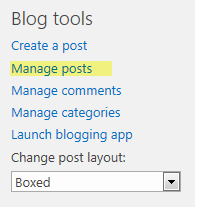 Before proceeding you can check out this article to know more about how to create a blog site in SharePoint 2013. 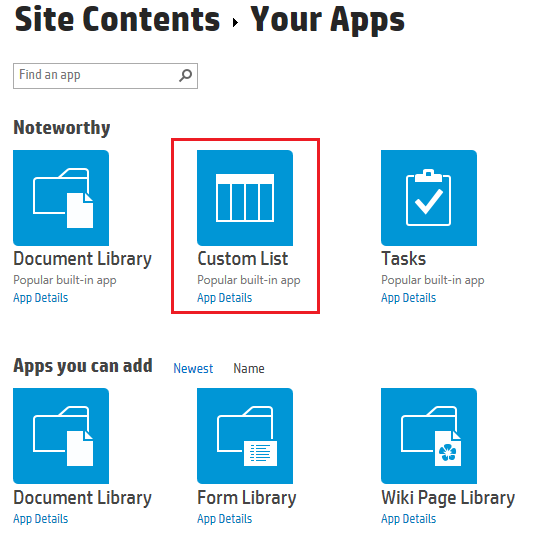 - How to Get Current Logged in User and Display Name using SharePoint 2013 REST API? 1. Open your site and Click on manage post from right side from home page. 2. 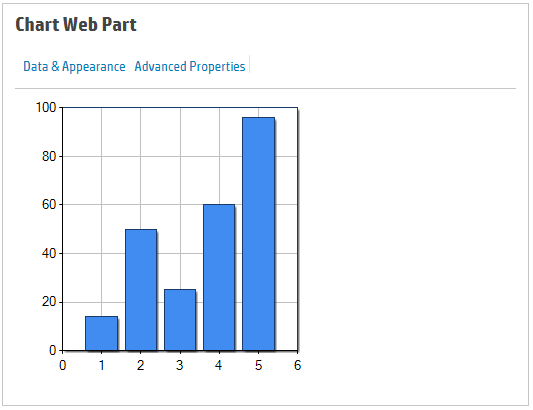 Click on List tab from ribbon and then expand form web part, Now click on the default new form as shown in the fig below. 4. Now your content eitor webpart is added. Click inside the webpart and from the ribbon choose edit source. Then add the following code to the edit source dialog box and click ok.
5. Now click on the page tab and click on stop editing page from ribbon. 1. Go to your site and click on site settings. 2. Click on site columns under "Web Designer Galleries". 4. 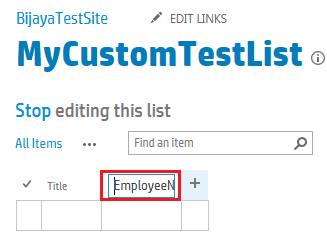 Then in the Create Column page, provide the column name and then chose column type. 5. In the group section choose existing group if you want to add the column to an existing group else choose New group and provide the group name. 6. Click on ok and your site column is ready to use. 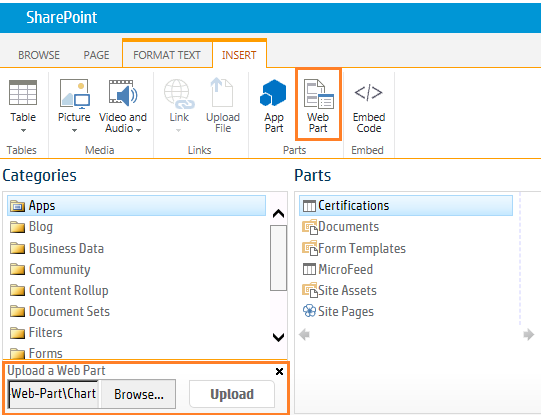 In this post we will discuss the steps to create a blog site in SharePoint 2013 inside a SharePoint site. 1. 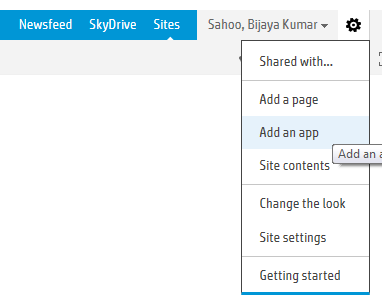 Open your SharePoint site, then click on site contents. 2. Now click on "new subsite". 3. Now provide the Title, description and site name. Then From the template selection choose "Blog". 4. Set the permission as per your requirement. If you want the permission as parent site then choose 1st radio button else if you want unique permission then check 2nd radio button. 5. Now click on create and your blog site will be ready to use. 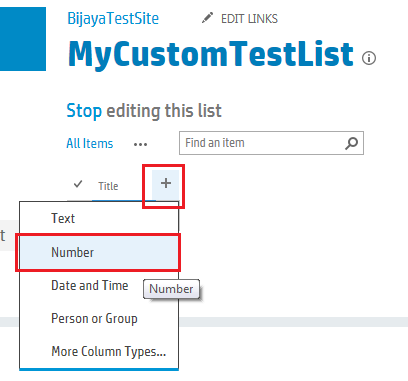 Here we will discuss how to create a custom list, add a column to a list etc. 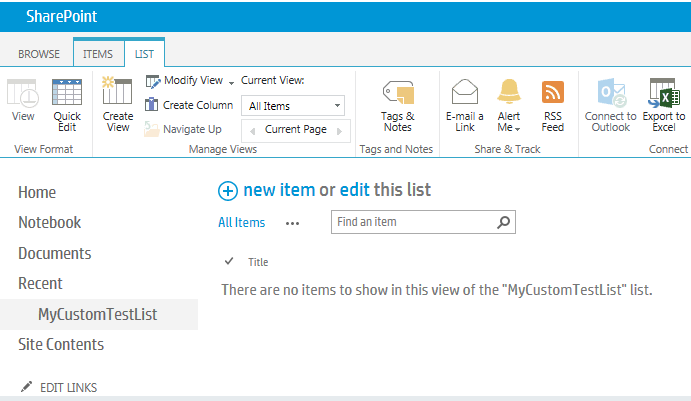 Follow below steps to add a custom list in SharePoint 2013. 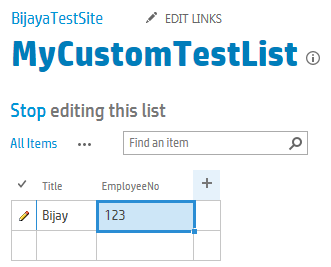 This will open the Adding Custom List dialog box, there you can give a name as shown in the fig below. Here you can also chose Advanced Options and then it will show the New page. There you can give the name and description and then click on Create as shown in the fig below. 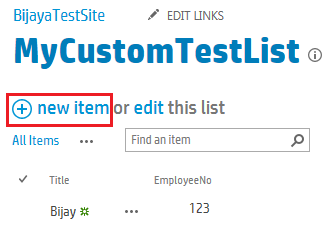 This will open the page where you can put the item details and click on Save to add the item to list. 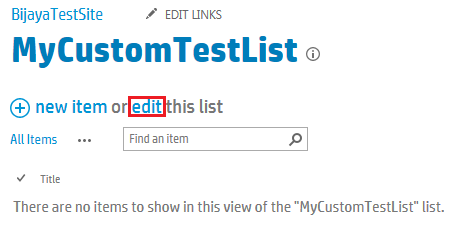 If you want to edit individual list item then click on the ... then will open the sub menu, there click on Edit item.